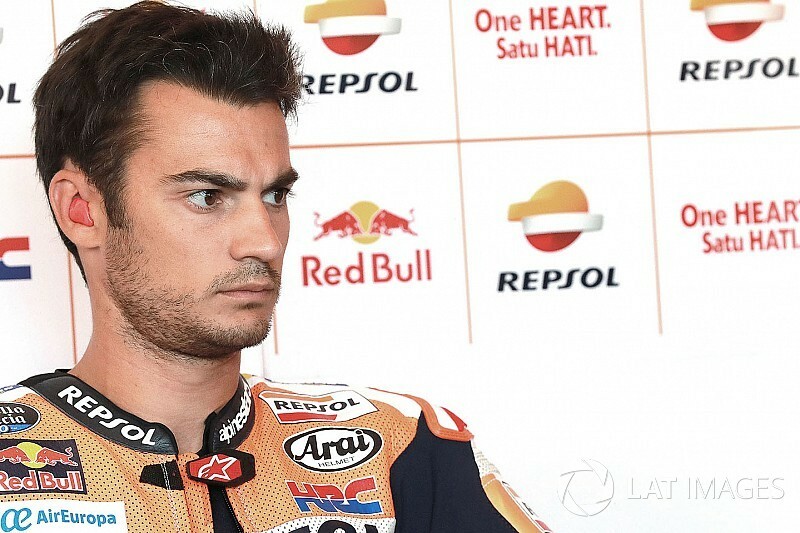 KTM is targeting Dani Pedrosa for a MotoGP test role in 2019, Motorsport.com understands. 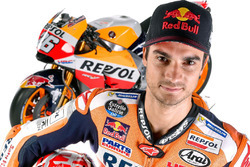 Pedrosa announced last month that the 2018 season will be his last in grand prix motorcycle racing, with Jorge Lorenzo having been signed to replace him at the works Honda team next year. However, a switch to KTM – where he would support the efforts of 2019 signing Johann Zarco and Pol Espargaro – has emerged as a serious option for Pedrosa.